Royal Laser & Skincare Clinic has an over 95% client satisfaction rating, and the most five star Google reviews for a cosmetic medical center in Richmond Hill. 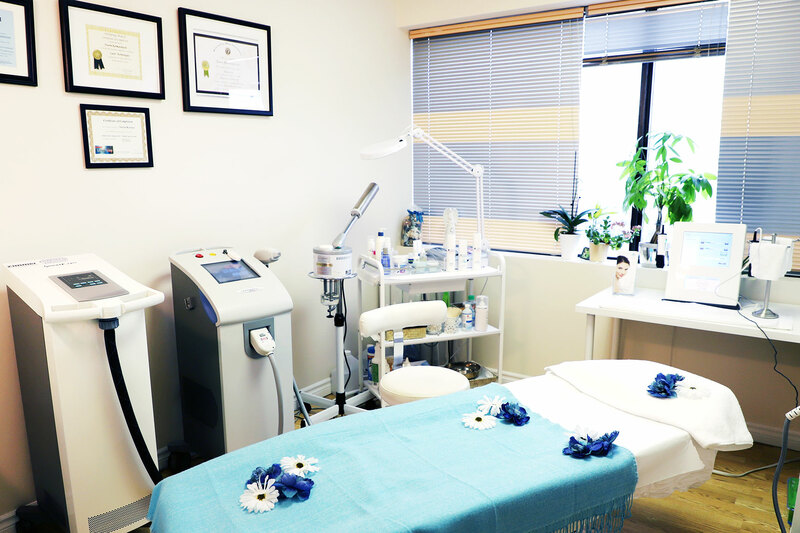 Royal Laser and Skincare Clinic is a cosmetic medical center specializing in laser hair removal in Richmond Hill. We service surrounding areas (Aurora, Thornhill, Vaughan, Markham, North York, Newmarket, and Stouffville, etc. ), and only provide FDA approved, results-oriented hair removal and skin care services including laser hair removal, microdermabrasion, facial, body contouring, Botox and cellulite removal. 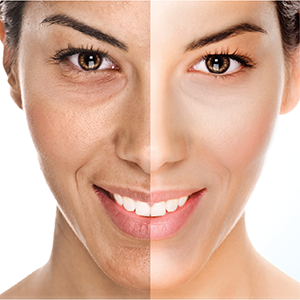 Royal laser uses only the latest laser technology to help you look and feel your best. We upgrade and maintain our lasers on a regular basis when new, improved technologies become available. We pride ourselves on offering individualized, superior professional services for our clients using cutting-edge technologies and offering advanced aesthetic modalities. Royal Laser and skincare clinic provides the best laser hair removal and skin care services. This treatment targets and damages the root of the unwanted hair to permanently remove it on any area of the body. This non-surgical procedure gently resurfaces the skin. 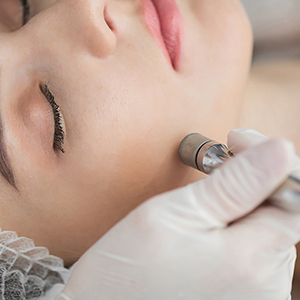 Microdermabrasion exfoliation is performed with a diamond tip; it brushes the skin’s surface with the aid of a gentle vacuum. Pamper your face with deep cleansing, exfoliation, and extractions to keep your skin clean and clear and looking its best! Tighten, firm, and smooth your skin with a safe, convenient and effective anti-aging and contouring treatment suitable for the face and body. After having Brazilian laser hair removal, you won’t need to shave or wax again. Our lasers can remove hair from your arms or underarms in 15 minutes. Enjoy the speedy results! Get smooth, beautiful legs with our laser hair removal treatment. Think of the money you’ll save not buying shave gel, and how much faster you will be able to get ready for the day. You’ll never need to worry about unwanted facial hair on sensitive areas again after having treatments with our gentle, modern laser machine. Please use the form to ask us any questions you may have; we will get back to you as soon as possible. Want gorgeous, glowing, ultra-smooth skin? I have tried so many different laser clinics and so far I have got the best results from this clinic. Highly recommended. People here are super nice and professional. I would highly recommend Royal Laser and Skincare Clinic. Service and treatments are both incredible. Love going in and being greeted by beautiful smiles and great energy. Very professional and amazing services. I would highly recommend this place and have referred friends. If you are looking for a place to receive high-quality service and a great value Royal laser is the place for you.